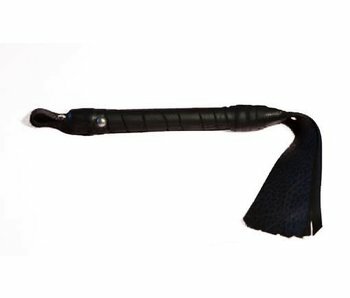 Aslan's PlayPal is the perfect flogger for first time players or anyone who wants a nice, light toy to tease their playmate. 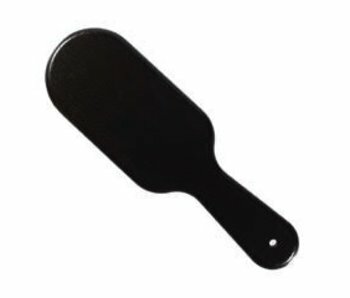 With an overall length of 19" and falls that measure 13", PlayPal is easy to control — so you can get your bottom all worked up without worrying about wrap-around. PlayPal is vegan and is easy to clean as well. Colors may vary on this product. To confirm current selection, email us at info@sheboptheshop.com. 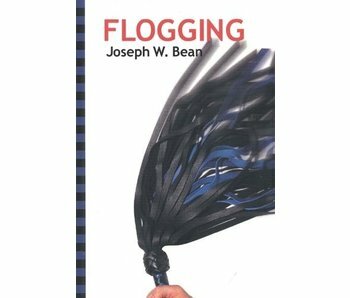 A comprehensive guide to the whys and hows of flogging. 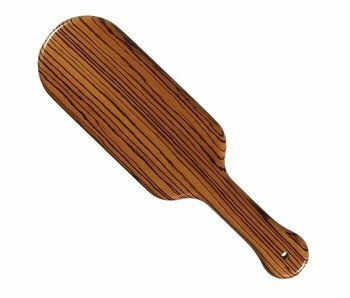 This locally-made paddle produces a satisfying thwack.